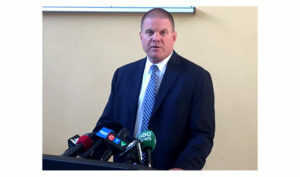 In Toronto, police are investigating a suspected serial killer. 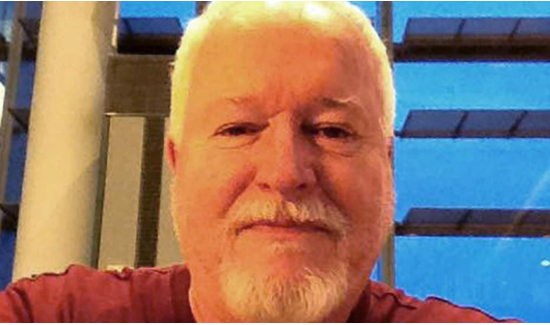 Bruce McArthur was charged Monday with the first-degree murder of three missing men, adding to two cases filed earlier. McArthur, suspected of at least five murders, is reported to have chopped up his victims and used them as fertilizer- putting body parts in planters around his property. “We believe there are more remains at some of these properties that we are working to recover,” Toronto Det. Sgt. Hank Idsinga said. Toronto does not have a lot of experience with serial killers.